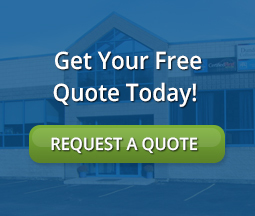 Call us for quality windshield replacement services in Dundas, Hamilton and Burlington. In addition, we replace door glass, vent glass, quarter glass and back glass of all makes and models of vehicles. The windshield replacement cost for our consumers is reasonable. Our Hamilton auto glass services offer AQUAPEL windshield treatments. Aquapel® treated glass provides clearer vision in the rain. This innovative technology is a long-lasting rain repellant that is especially equipped for auto glass repair and replacement. Find out your windshield replacement cost today! Dundas Auto Glass is a division of Dundas Valley Collision Centre.